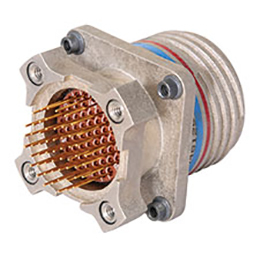 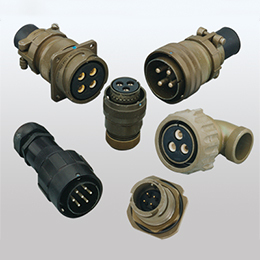 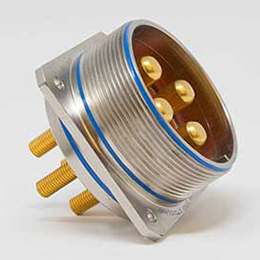 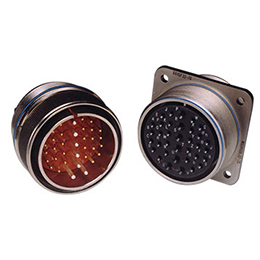 The LMD Connector Series was designed by Amphenol Pyle-National to provide flexibility in the assembly of wire harnesses that are used in instrumentation and avionic control environments. 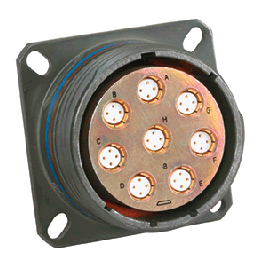 The modular design of the LMD provides rack and panel or cable to cable attachment. 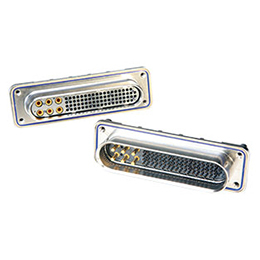 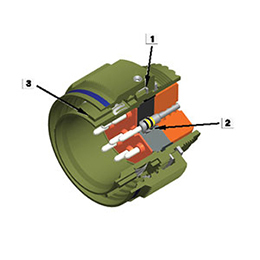 National offers the LMS in-line splice connector; a low cost interconnects that incorporates the LMD modules and contacts.